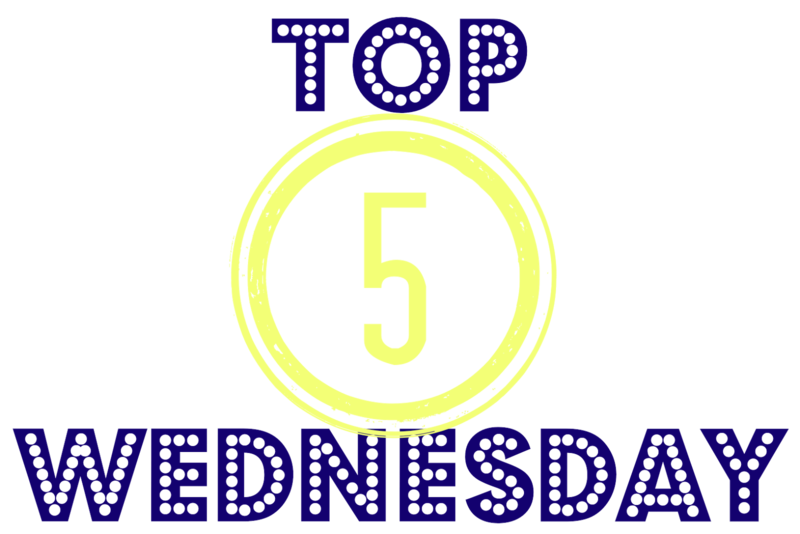 Ermahgerd Berks: Top 5 Wednesday - Books I Devoured! Lets start with some contemporary reads. In general I read contemporary much faster than anything else, but these two books here I just zoomed through! Attachments by Rainbow Rowell, first of all, Rainbow Rowell is my favourite author and I could have put in all of her books. 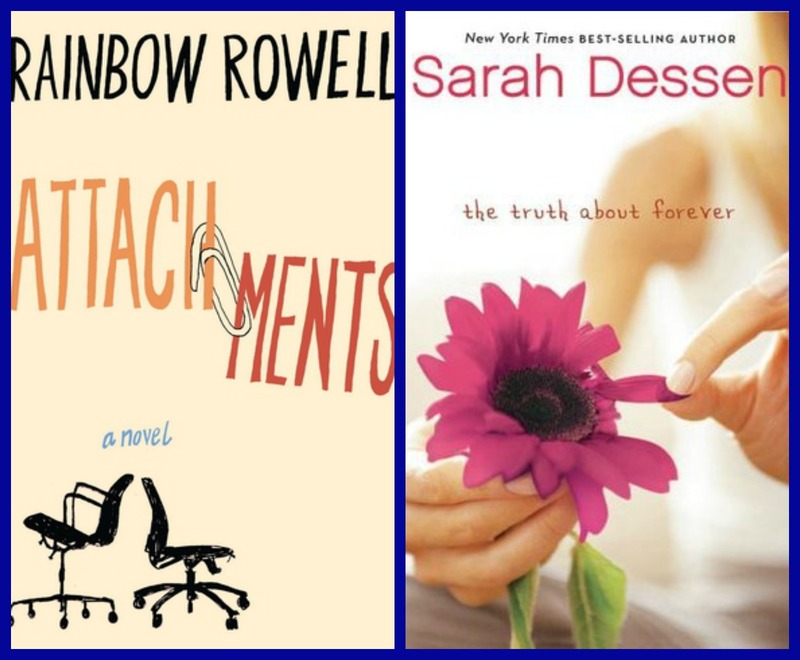 I chose Attachments to feature because the story was just so different than any other contemporary that I've read. While reading this book I literally felt like I was watching a movie, it was a perfect rom com and I just couldn't get enough! It was so cute it made me squeal! Sarah Dessen books are another example of books I can just rip through, her writing style is so easy to read and I always get sucked in. My favourite book that I have read by her so far is The Truth About Forever. The story was interesting, the characters were relatable and the love interest was adorable! I just couldn't put it down! Next up we have some dystopian/sci-fi/paranormal! I know I love a book in these genres when I read them in a day or two. Typically these types of genres take me a bit longer to read because they take more commitment to learn about the worlds and back stories, etc. These three books here I read in two days each, this is usually unheard of for me! Catching Fire by Suzanne Collins... I mean come on, this book just blew my mind. The Hunger Games trilogy in general I flew threw, however this book I couldn't not put down. This is one of those books where so many things happened and I was kept at the edge of my seat while reading. I was so invested in the characters that I just had to keep going until I found out what was going to happen! Obsidian by Jennifer L. Armentrout..... I can't. EVEN. I picked up this book and I was a goner. I've said this before but I understand now why whenever someone read a book by this author they immediately went out and bought all of her other books. This woman's writing style is just to die for and I read this book so fast I didn't even know what hit me. If you are looking for a fast paced read that you can DEVOUR, this is the book for you. Just.. WOW. 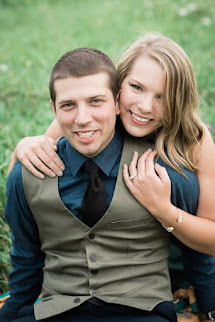 Loved. 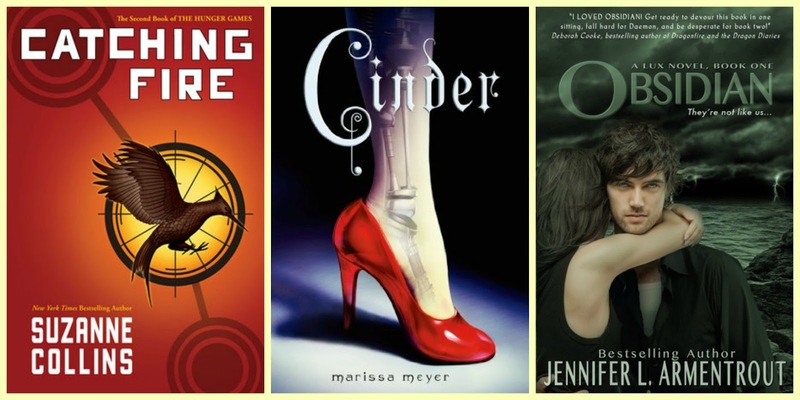 And those my friends are the top 5 books that I devoured! Its always fun to find books that sweep you off your feet!